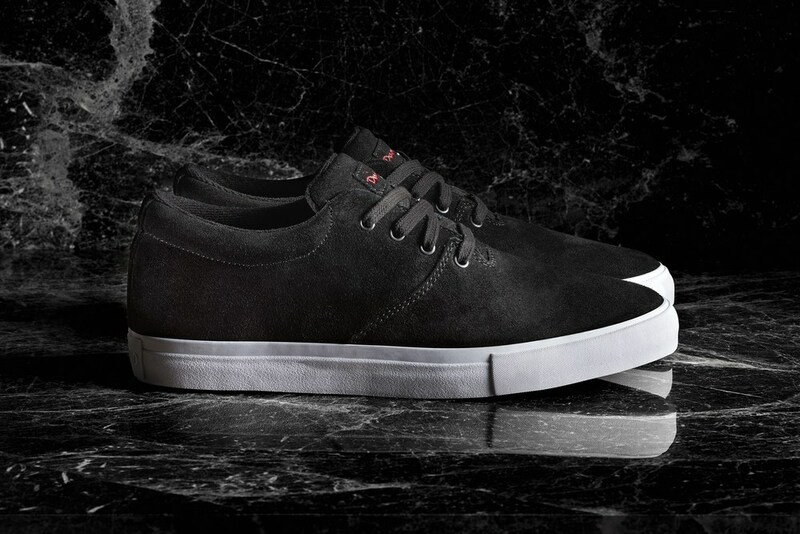 Skater Boi everywhere listen up! 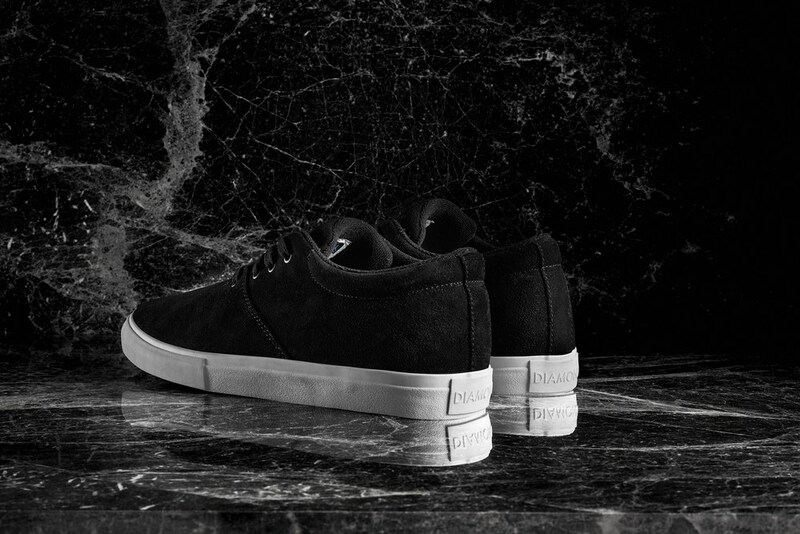 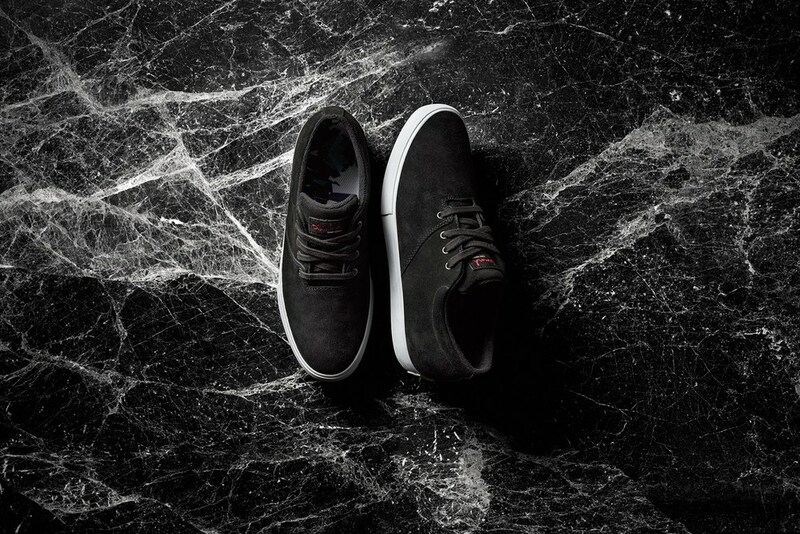 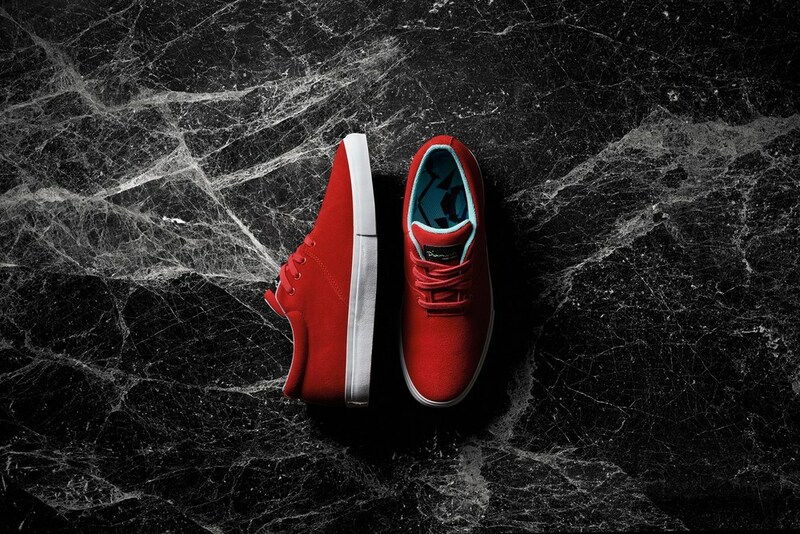 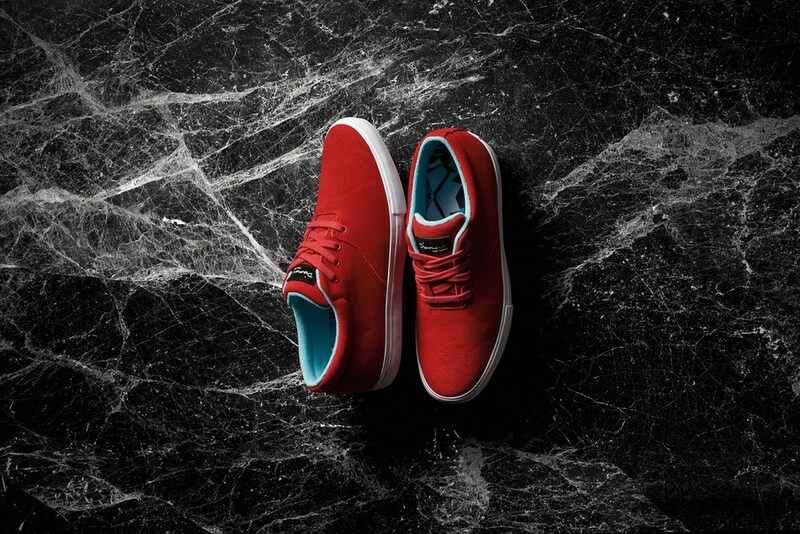 Torey Pudwill launches his first-ever signature Diamond Supply Co. shoe called none other than "The Torey". 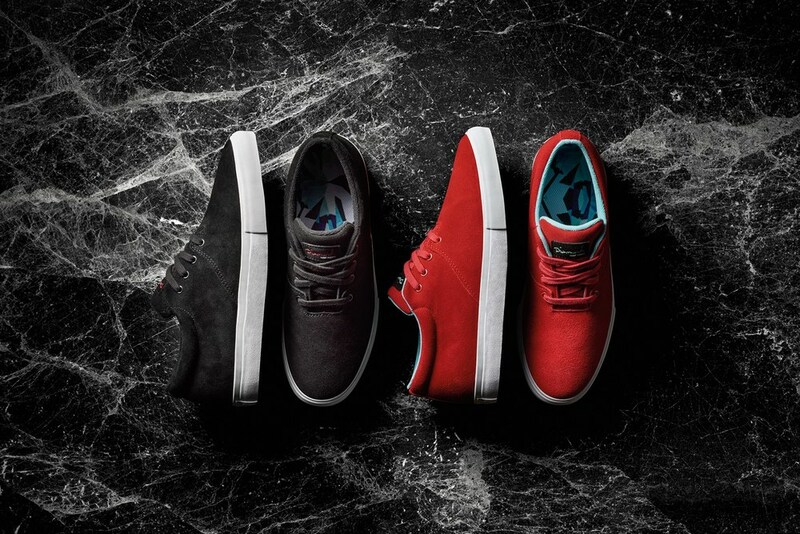 The line is geared toward skaters; a skate shoe by a skater-owned brand. 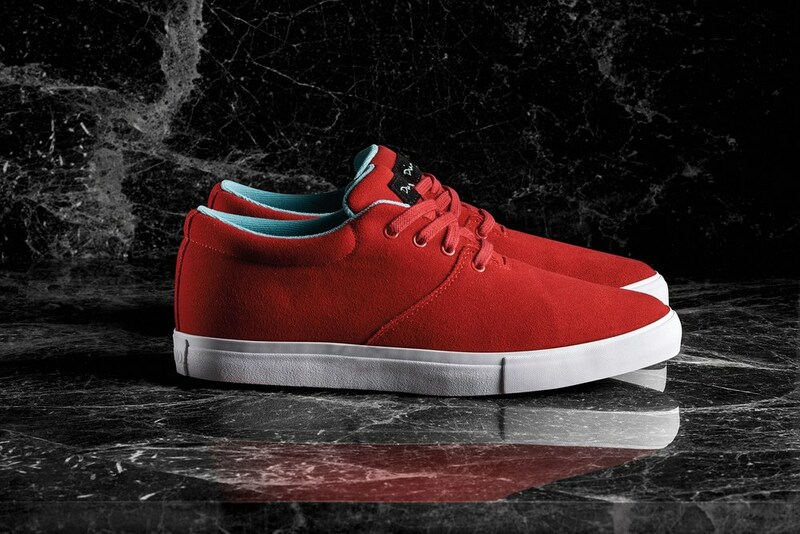 The collection comes in black or red with white sole. 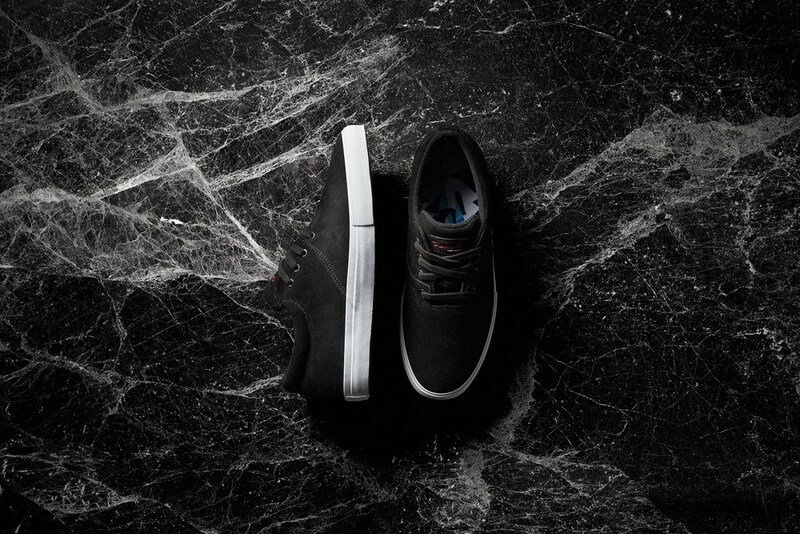 The brand itself known for its simplicity translate well into the sneaker design.